The anti-minimalist new sneaker from Reebok. West coast label STAMPD LA sets up shop at Kith’s NoHo outpost. 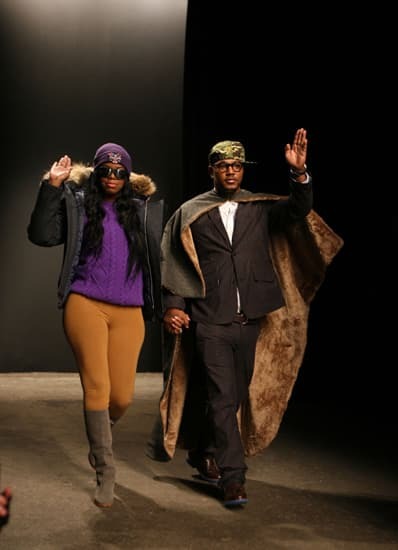 Killa Cam and the First Lady of Dipset make their NYFW runway debut. 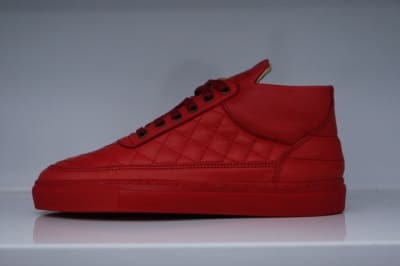 On the occasion of the first-ever store dedicated solely to Air Jordan, we round up 10 of our favorite styles.